It seems like almost every day there's a new gadget on the market. Whether it's a smartphone, computer, or tablet, it's clear: technology is constantly evolving. So why shouldn't your golf training gear? 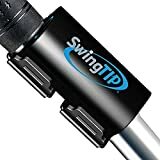 The SwingSmart Golf Analyzer and Self-Training System for Android combines advanced technology with golf fundamentals to give you the accurate, immediate feedback you need to improve your golf swing. Weighing less than 3/4 of an ounce, the compact SwingSmart device attaches to any golf club to capture essential swing data. In a matter of seconds, the SwingSmart wirelessly transmits that data to your mobile device, where it is displayed and stored using the free SwingSmart app. 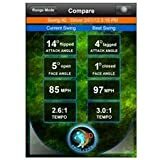 Save and compare your swings anywhere on the driving range, golf course or at home. 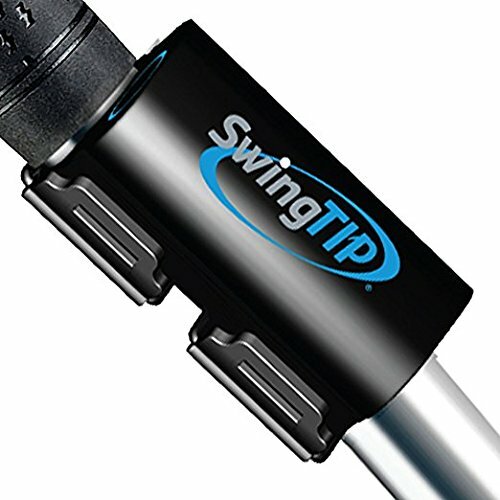 The SwingSmart sensor tracks your swings and wirelessly sends you immediate feedback on your tempo, speed, face angle and attack angle on your iPod, iPhone or iPad.